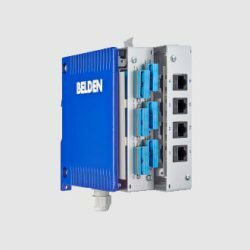 A global leader in high quality, end-to- end signal transmission solutions, Belden delivers a comprehensive product portfolio designed to meet the mission-critical network infrastructure needs. 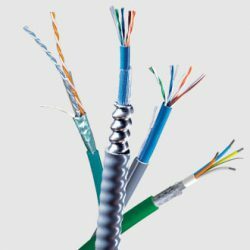 Belden’s innovative solutions are targeted at reliable and secure transmission of rapidly growing amounts of data, audio and video. 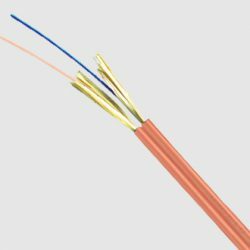 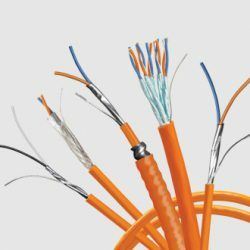 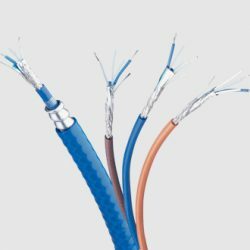 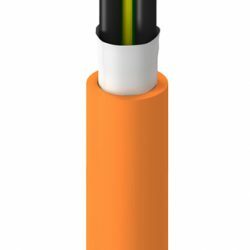 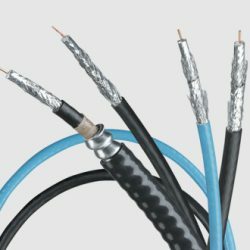 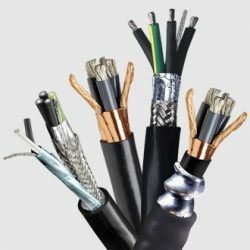 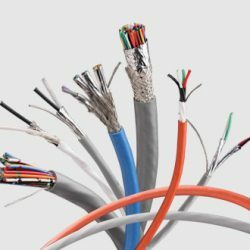 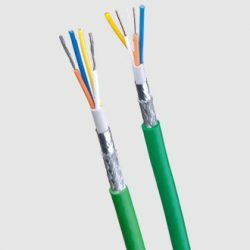 Below are examples of industrial wire and cable and enterprise connectivity products manufactured by Belden.